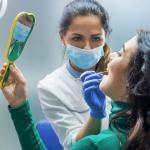 In dentistry, oral surgeons usually have the most demand when it comes to dental treatment. 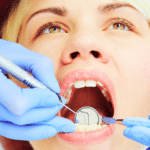 Dental surgery is usually performed by an oral surgeon, a periodontist or an orthodontist. 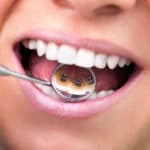 Depending on the cause in addition to the nature of your dental condition, our dentist will determine the best treatment solution for your dental issue. 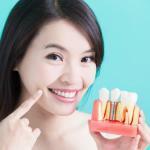 At Wilshire Smile Group, you can get top-notch dental surgery, Los Angeles. 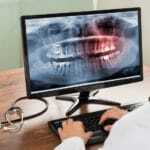 They have a pool of proficient dental specialists who can deal with any dental issue presented. 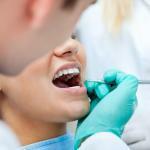 In dental surgery, there are a variety of procedures that are undertaken. 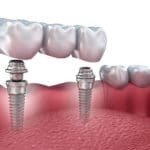 These procedures are usually focused on specific parts of the body. One of the areas that your oral surgeon will treat is the jaw. 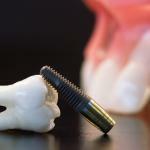 Problems with your jaw can be treated through dental surgery Los Angeles. 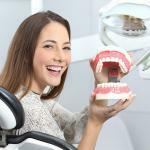 At Wilshire Smile Group, you can get jaw reconstruction services for jaw related dental issues. 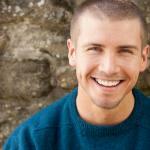 One of the most ordinary jaw related issues treated in dental surgery is unequal jaw growth. As one grows, the upper and lower jaw may grow at different rates making one of the jaws to become misaligned with the other one. Such a condition can cause biting problems, speaking difficulties, problems eating and swallowing. 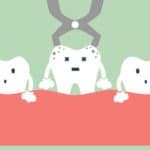 Most people think that braces and aligners are the best solutions for such conditions. 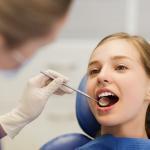 However, dental surgery is also ideal for treating the condition. During the treatment, the oral surgeon reshapes the jaw positioning to make it more balanced and functional. 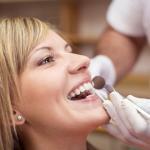 Visit Wilshire Smile Group and get quality jaw treatment services. A TMJ disorder usually affects the joint of the jaws making them painful or ineffective. A TMJ disorder can make your jaw lock making it difficult to move your mouth when eating, talking or even swallowing. 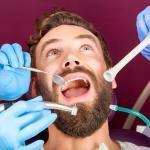 Treatment of a TMJ disorder can be done through dental surgery in Los Angeles. 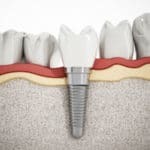 During treatment, the oral surgeon performs a small open joint surgery where he treats any deficit in the joint directly. 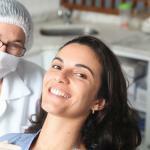 Dental surgery in Los Angeles is also ideal for facial treatments. 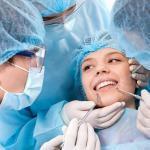 Dental surgery can either be used to treat facial tissues for cosmetic purposes or facial reconstruction. 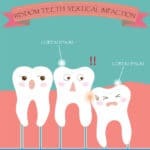 One of the areas treated through dental surgery is facial infections. Swelling on the face as well as around the mouth can be due to a facial infection. In some cases, facial infections can become fatal causing you to visit more medical professionals for treatment. 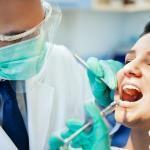 An oral surgeon can help in diagnosing the cause of the problem and also provide treatment for the problem. This includes removing the affected area and providing pain relief medication after treatment. 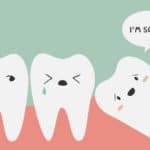 An oral surgeon can easily treat and reconstruct dental complications that arise from facial injury. 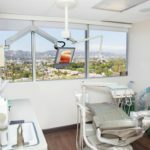 At Wilshire Smile Group, you can get an oral surgeon to address any fractured or broken facial bones. The oral surgeon can recommend mouth guards to protect the teeth from damage. 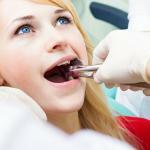 Dental surgery can also be performed for various tooth related issues. 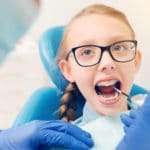 These include surgical tooth replacement, removal of impacted teeth and the use of orthodontic appliances to restore tooth functionality.